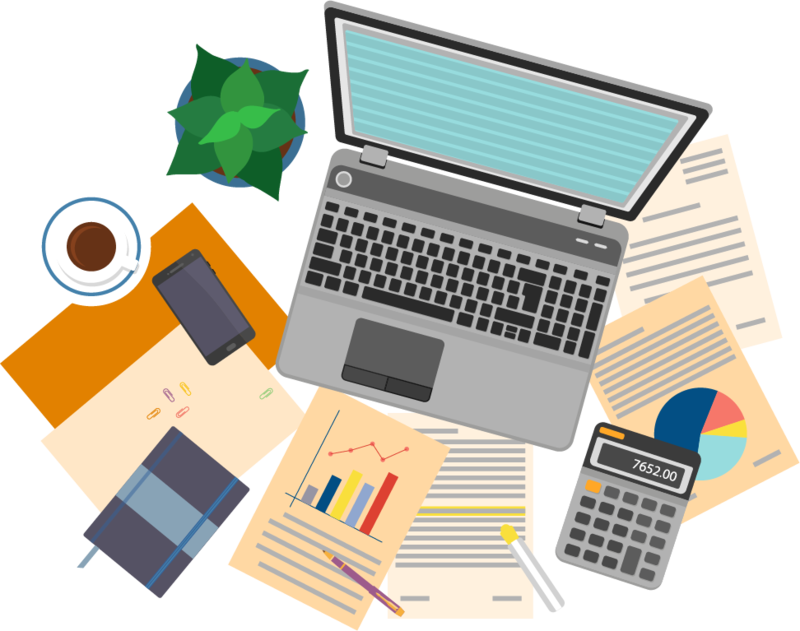 ENSA has created a unique billing system, ENSA Connect, to ensure accurate and easy to read bills for all of our clients and customers. ENSA Connect was built in house to meet all of our needs, it is extremely unique in that it has inherent capability to receive many different types of data feeds from many different devices or technologies from Carriers, Utilities or Third Party providers. 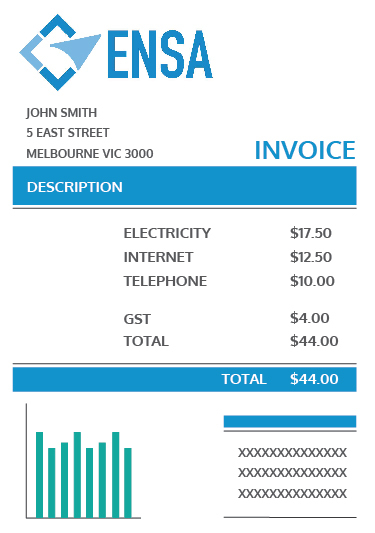 It then allows us to bill our end users on a single invoice for multi services. Equally important is the capacity to manage payments (differing Payment Gateways, Direct Debits, Bill Pay etc.) resolve disputes and manage collections if necessary.